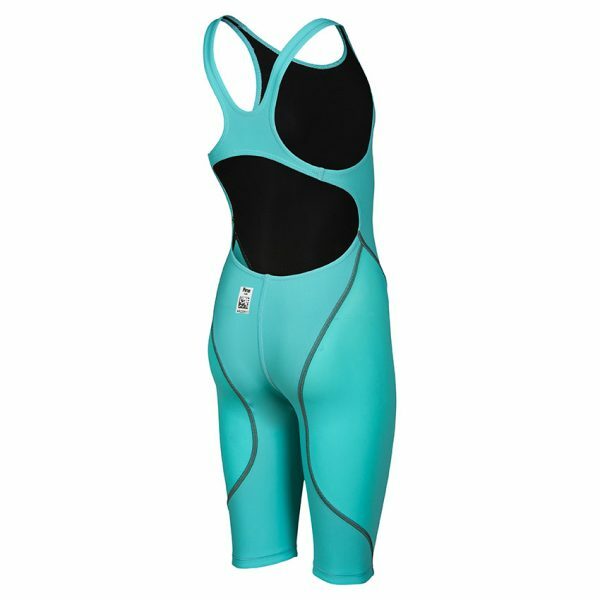 The aquamarine Arena ST 2.0 short leg suit is high performing swimwear made of a powerful knitted fabric. 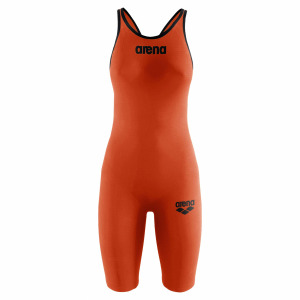 It guarantees strong compression as well as excellent durability in chlorinated water. This makes the range perfect for both competition and training.